Almost 2,000 Canadians have chosen to put an end their lives with a doctor’s help in the year since medically assisted suicide became legal in the country. The number rose over the 12 months to almost 1 percent of all deaths. An interim report released by Health Canada on Friday, which is tracking assisted suicides, revealed the increasing popularity of assisted dying among terminally ill Canadians. A total of 1,982 people resorted to the controversial practice since June 2016, when it became enshrined in a federal law. The figures included 803 people in the first six months, and 1,179 in the second. This constitutes an almost 47 percent increase, with 0.9 percent of all deaths in Canada from January to June being assisted suicides. Cancer was found to be the leading medical condition prompting patients to seek an assisted death, which amounts to some 63 percent of all cases. 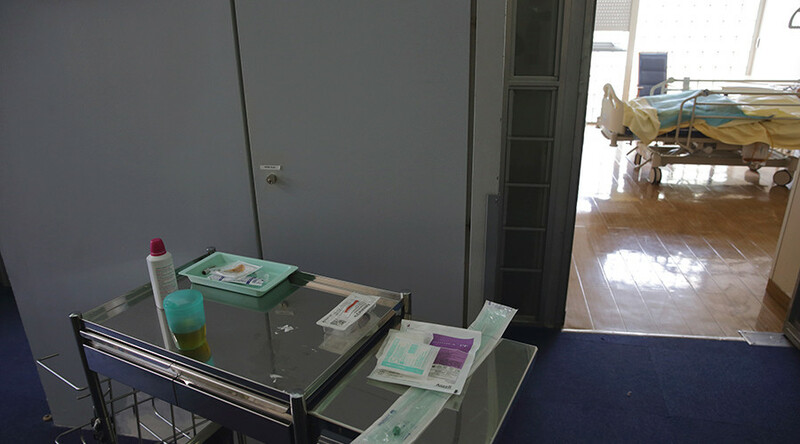 Neuro-degenerative disorders, respiratory and circulatory system failures were also among the top reasons prompting sufferers to choose euthanasia. People of all ages resorted to assisted suicide, the entire range being 18 to 91 years old and the most common ages falling between 56 and 64. 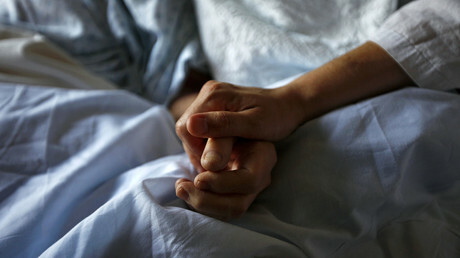 The so-called Bill C-14 allows doctor-assisted suicide to be performed exclusively on adults suffering from an "incurable'' disease or disability, when a person’s health is "in an advanced stage of irreversible decline” and where “natural death is reasonably foreseeable.” These strict criteria mean that a person who has applied for a procedure has to wait for a medical institution to review the case and rule if all conditions are met. Apart from Canada, euthanasia is legal in Netherlands, Belgium, Colombia and Luxembourg.